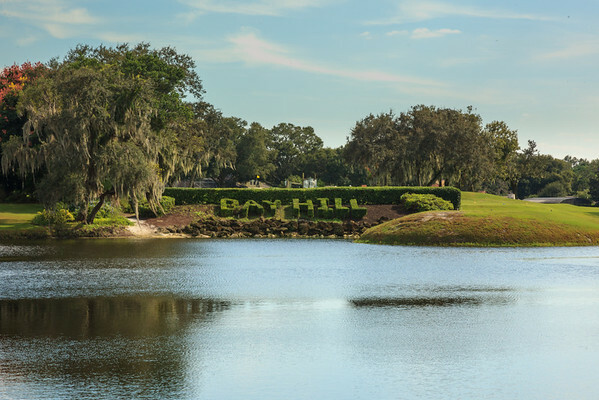 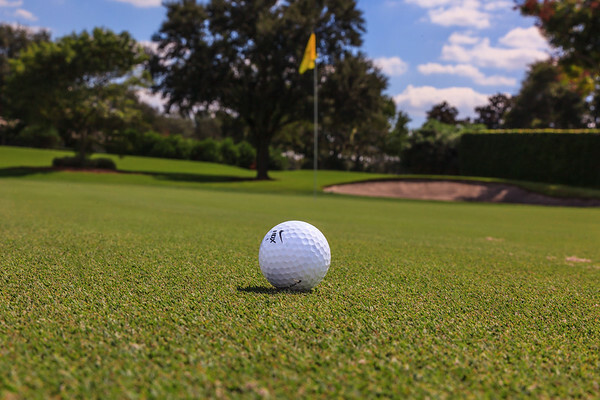 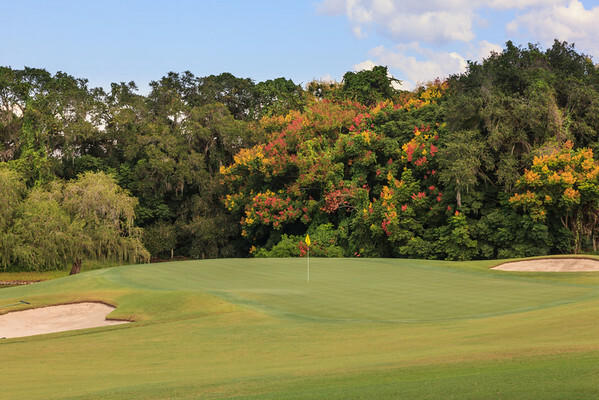 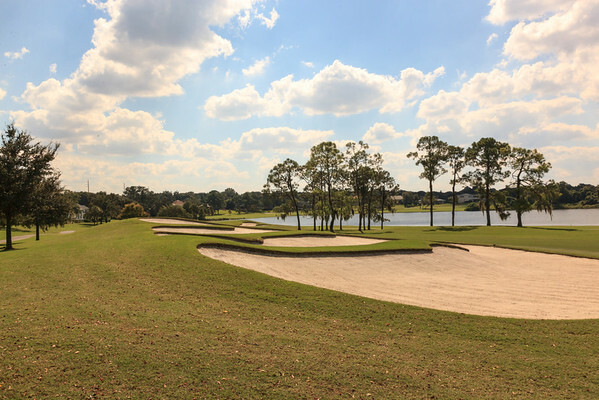 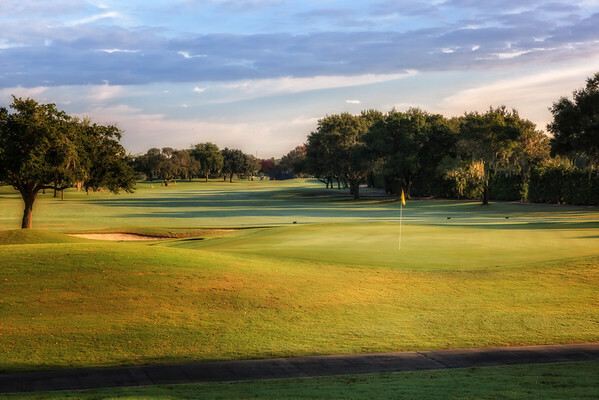 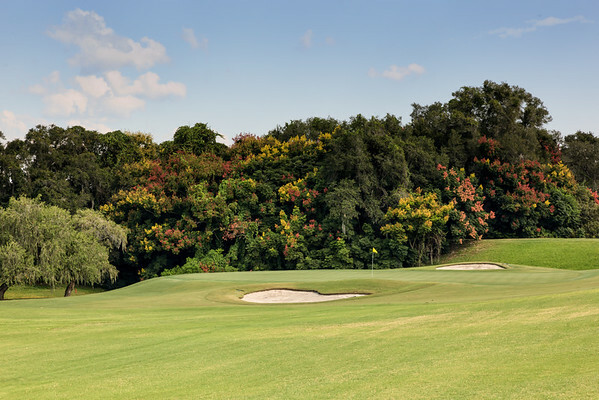 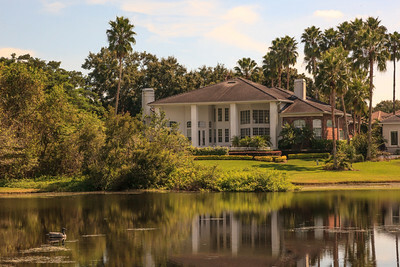 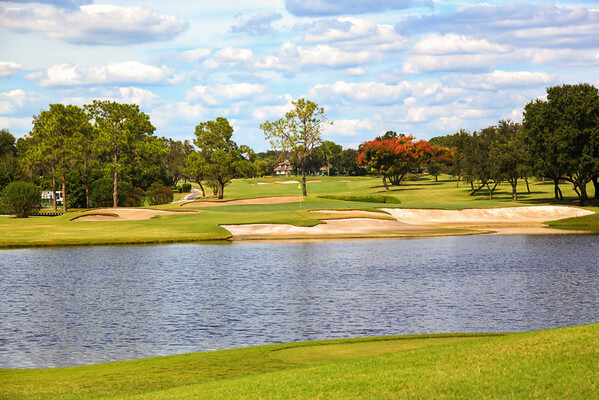 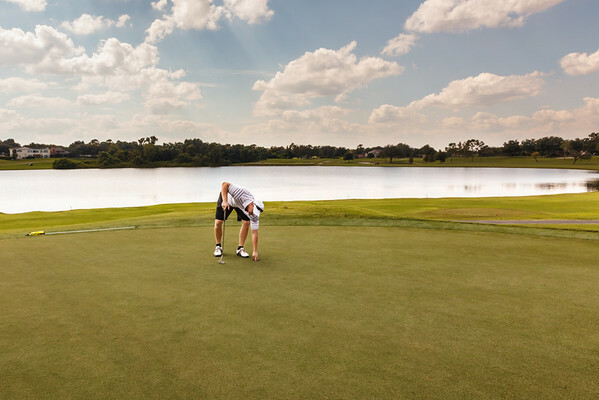 Bay Hill was opened in 1961 by a group of investors as a private club. 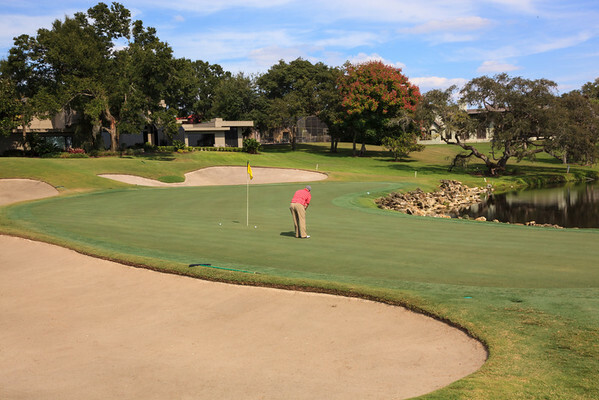 To promote the club, the partners invited Arnold Palmer, Jack Nicklaus, Don Cherry and Dave Ragan to Bay Hill for an exhibition match in 1965. 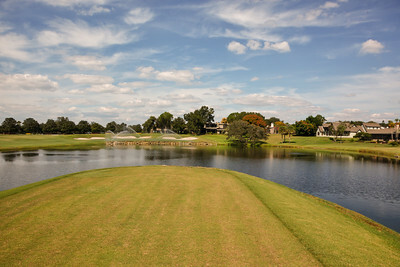 Arnold Palmer fell in love with Bay Hill that day and returned that winter to escape Pennsylvania's weather. 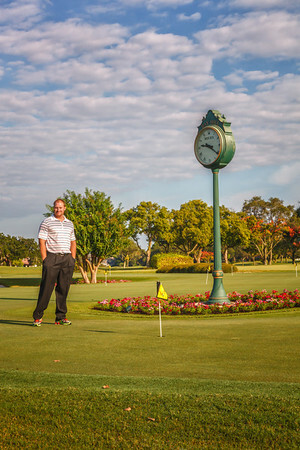 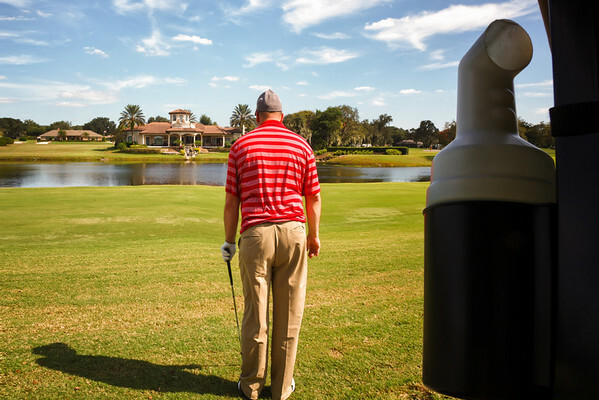 In 1970 he and several partners took an option to assume control of the Bay Hill Club. 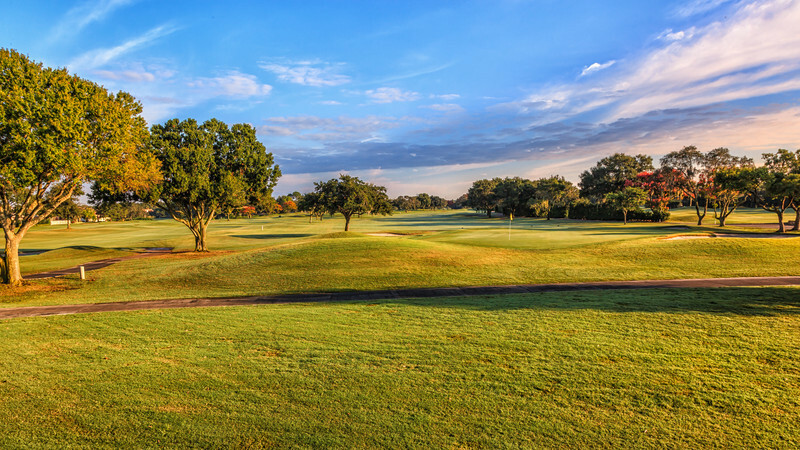 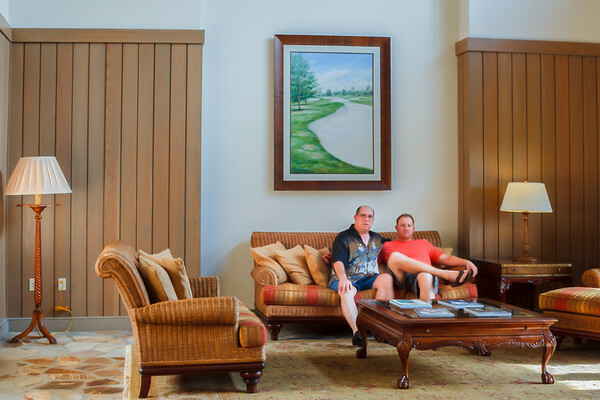 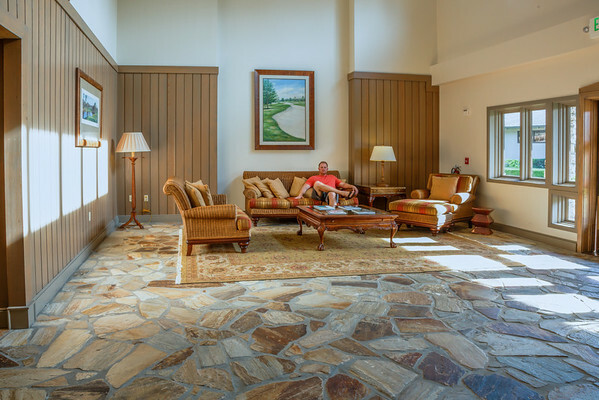 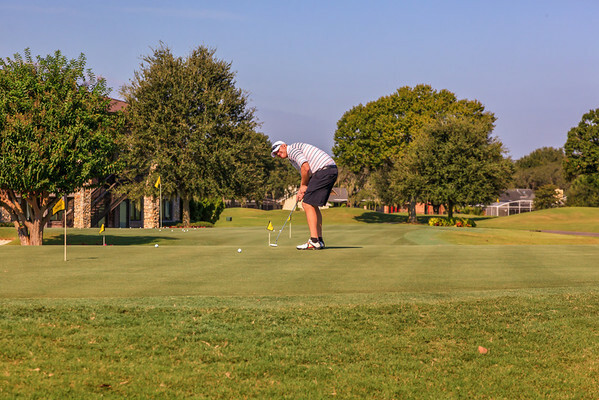 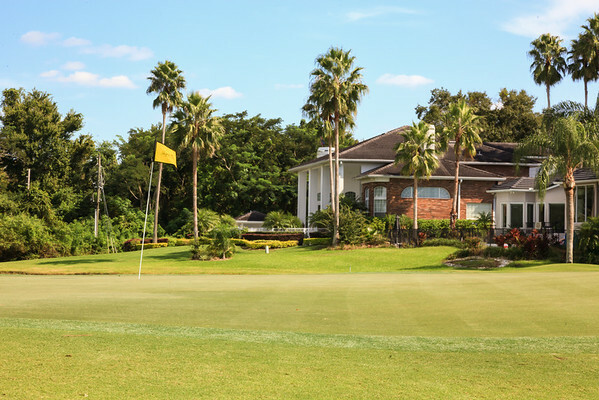 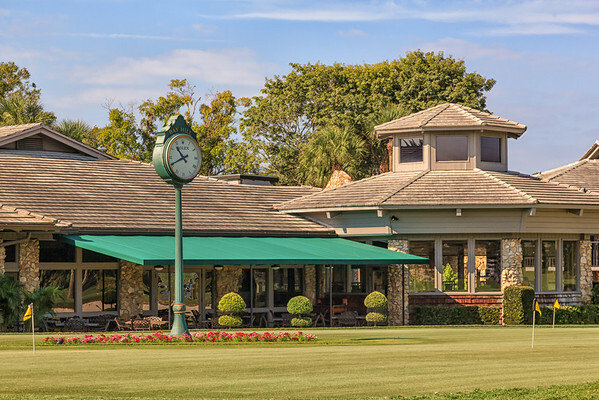 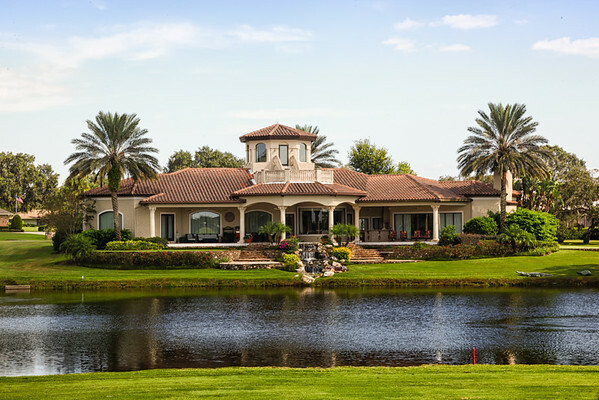 In 1976, Arnold Palmer purchased the Bay Hill Club & Lodge and it has been the winter home of the Palmer family ever since. 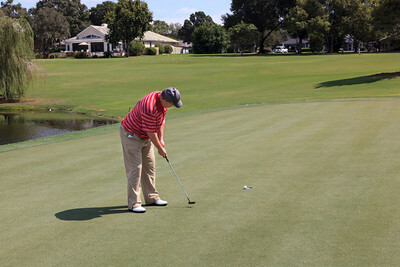 One of only 2 pars that I made on the round. 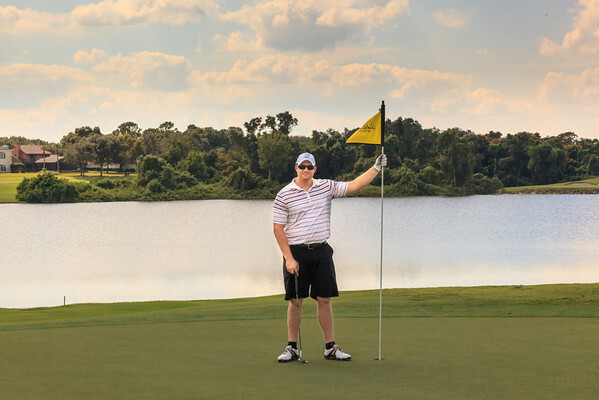 Putting in with "Flag In" Confidence.